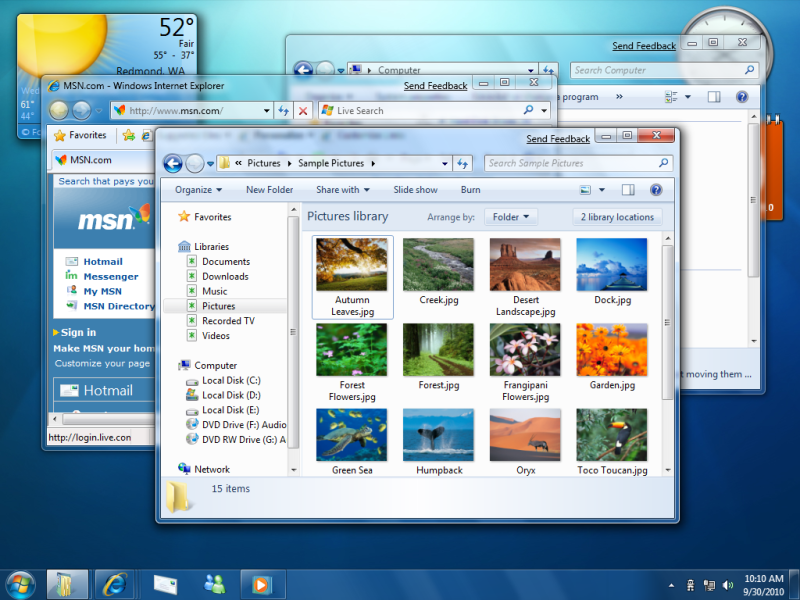 There is not much change in the interface of the Operating System. 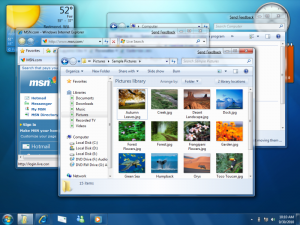 Microsoft Windows Vista is still surviving and Microsoft is still trying to make its market like Windows XP, but it is giving them a very tough time. 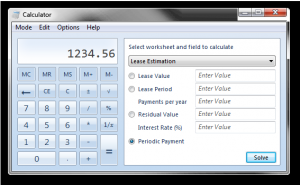 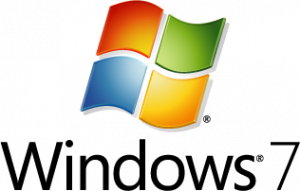 To overcome the faults and backdraws of Microsoft Windows Vista, Microsoft announced the new version of Windows to be released by Janurary 2010. 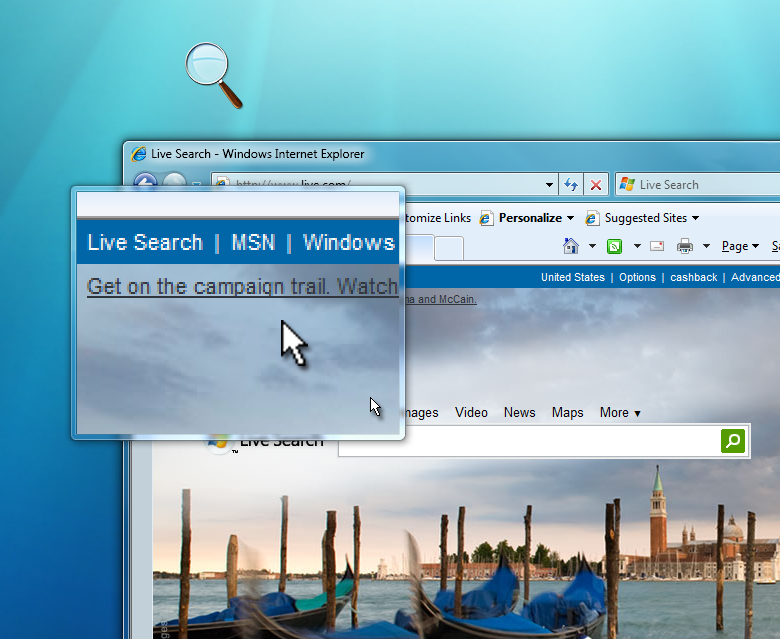 Some little interface changes are made to the Windows like the Start Task Bar is totally given a new look, something similar to Mac Os X. 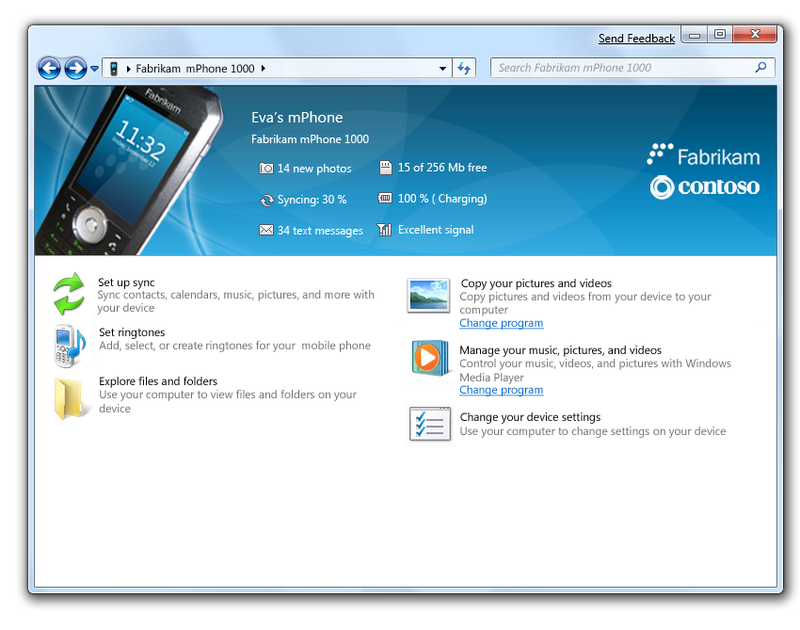 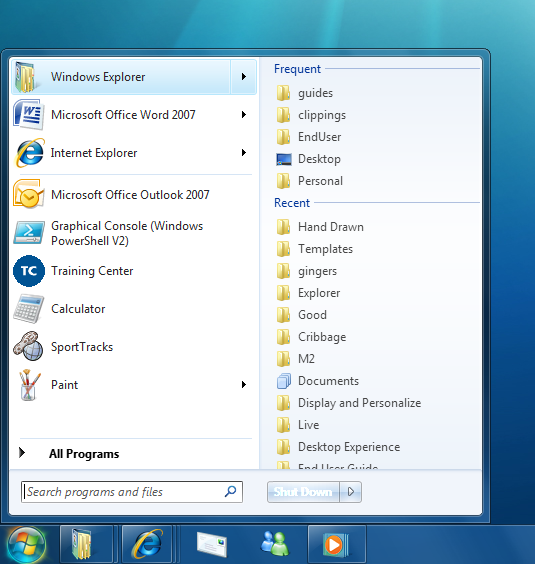 The MS Paint top toolbar is given the look similar to MS Office 2007. 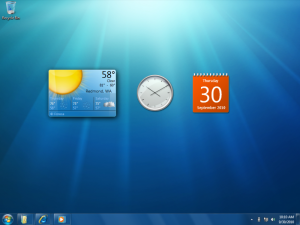 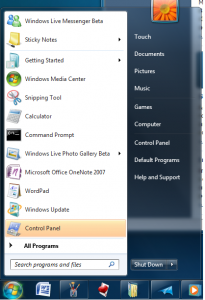 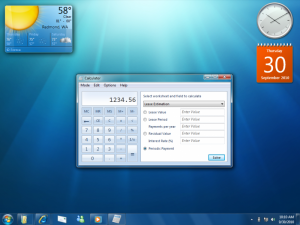 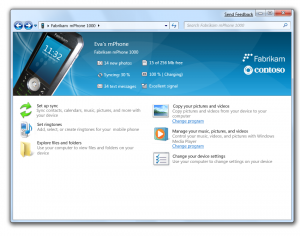 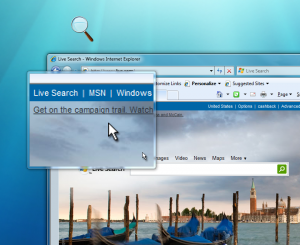 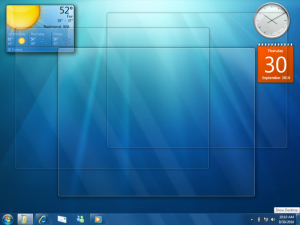 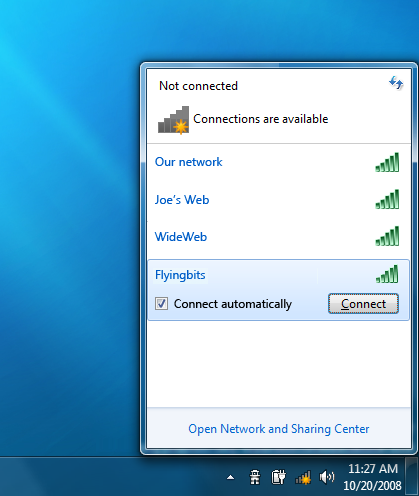 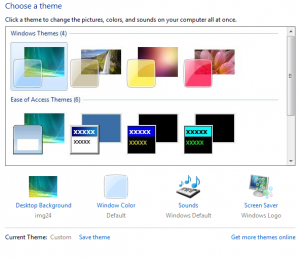 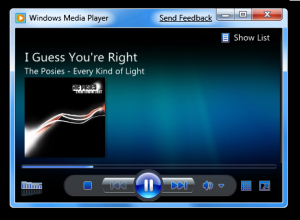 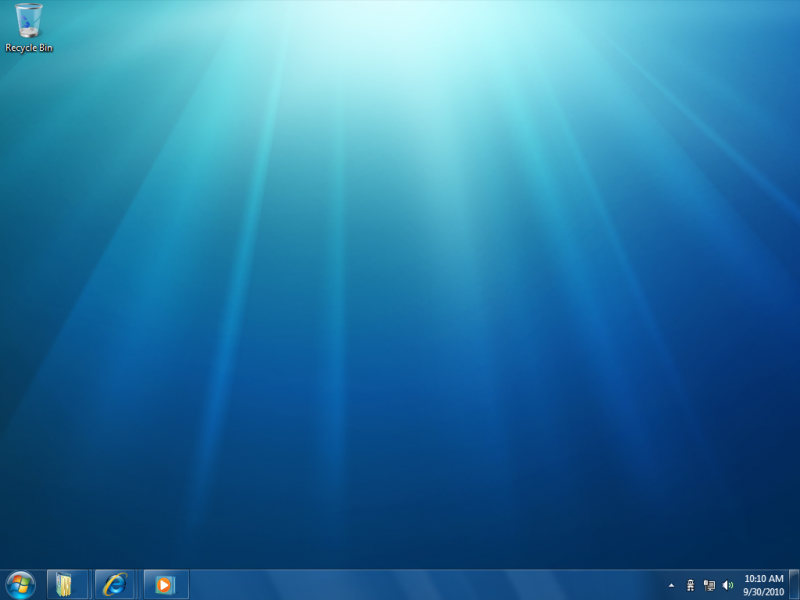 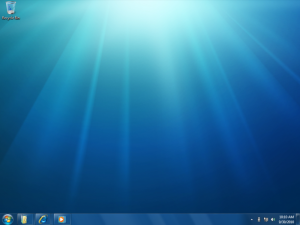 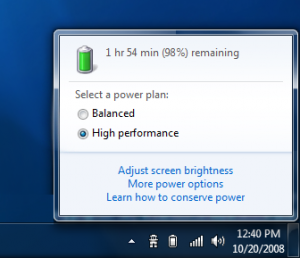 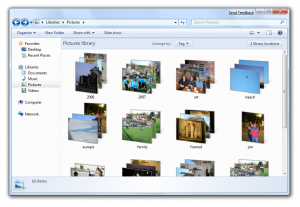 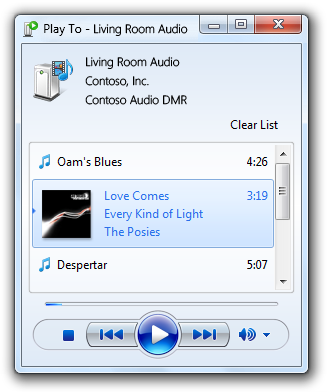 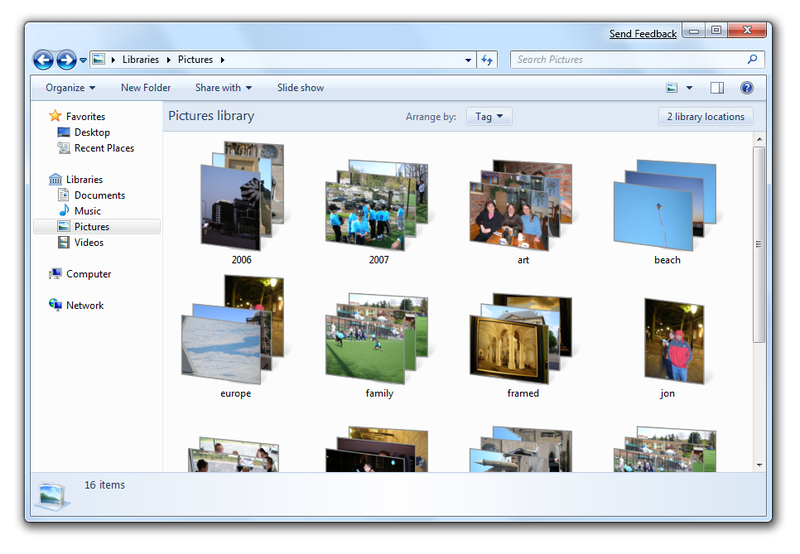 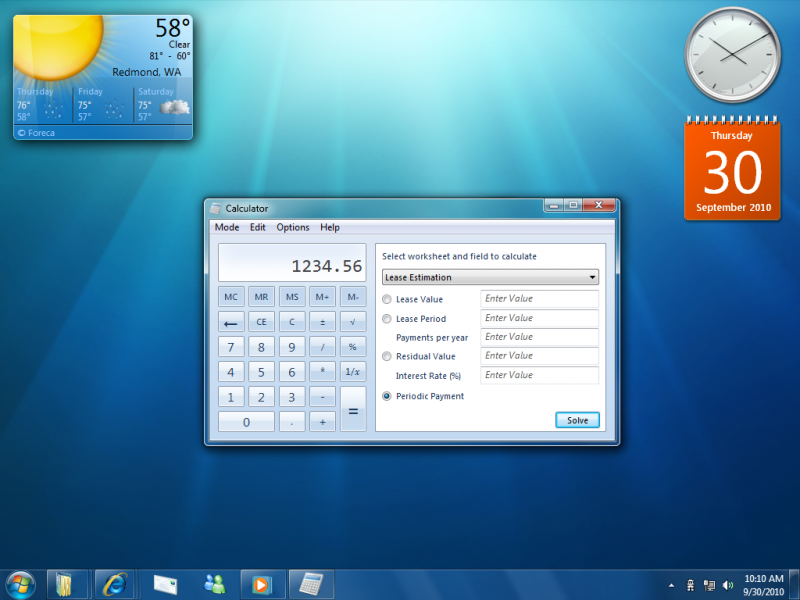 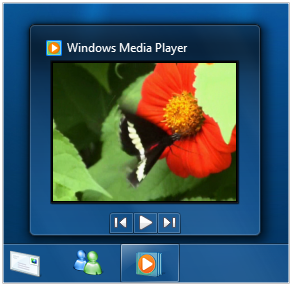 Following are the screenshots and features of Microsoft’s new upcoming Windows Seven (Windows 7).